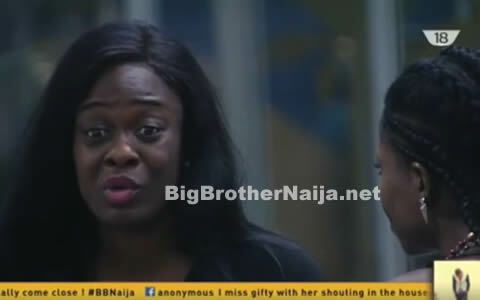 Last night, a flood of tears raced down Alex’s cheeks as she shared how hurt she is at the comments Cee-C made during the Live Eviction Show. A flabbergasted Alex took exception to the comments and defended herself, insisting that Cee-C was only saying this because she is not comfortable with her and Tobi’s close friendship. Naturally, Cee-C denied Alex’s assertions and said she was speaking about “all of the men” and not just Tobi.